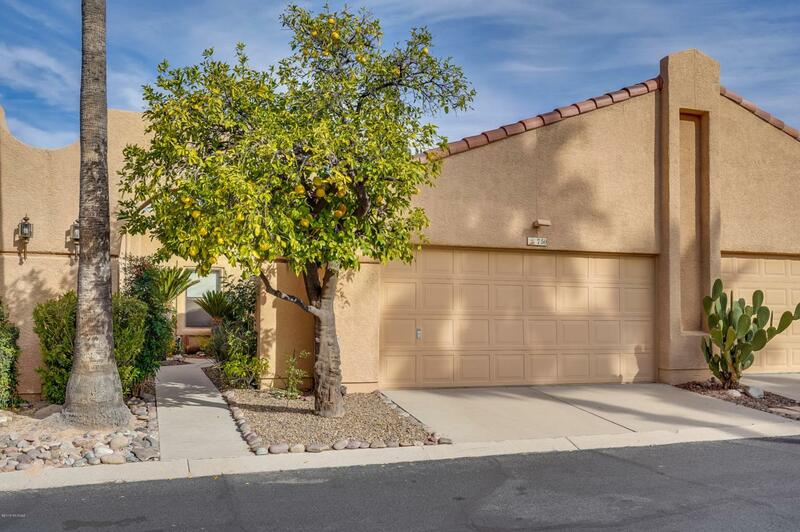 Pride of ownership shines in this charming Sunset Ridge Community Townhome. 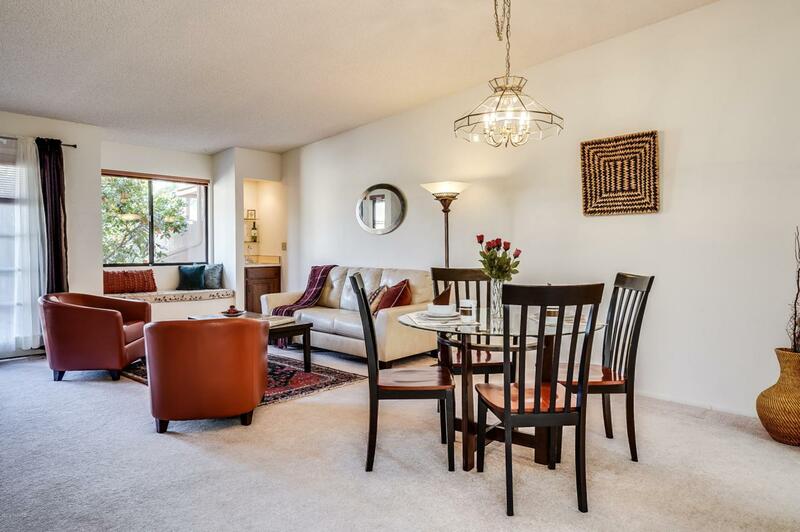 Master BR has a bath, his/hers closets, ceiling fan, and French doors opening to a back patio. Guest BR close to the hallway bathroom. 3rd BR can be BR/office/Rec room. 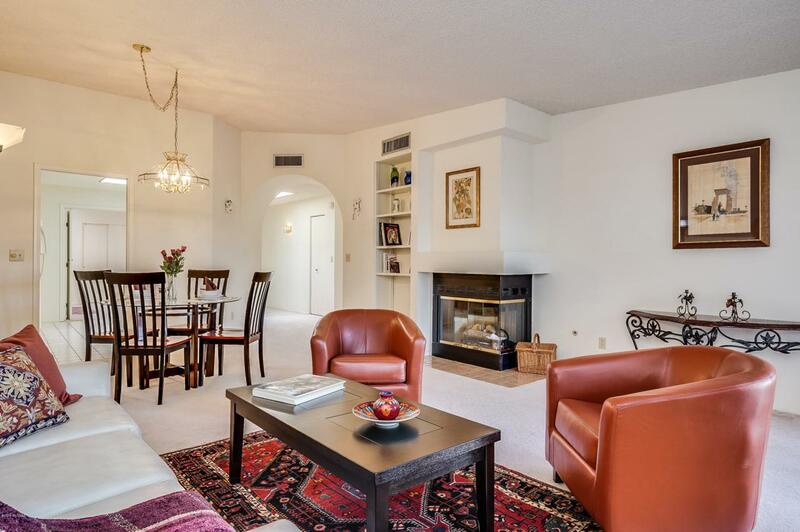 The spacious living room has fireplace, wet bar, and French doors. The brick patio backs up to a common area, and the pool is only a few steps away. 2-car garage w/full-width storage loft. Year-round amenities include clubhouse, fitness center, heated pool/spa, and social events. HOA dues cover common areas, landscaping, trash, exterior paint, pest control/termites...and more. 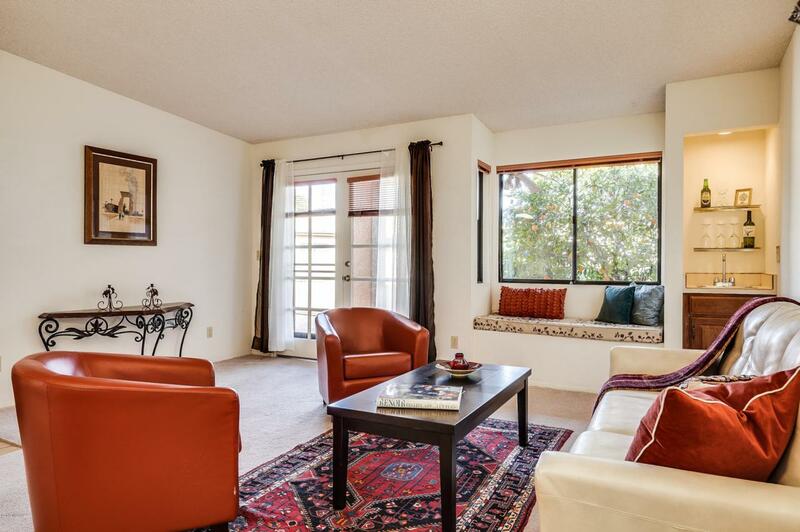 Easy access to I-10, minutes from shopping malls, hospitals, restaurants, and entertainment!